As an entree, for lunch or dinner, our Low Carb Creamy Cauliflower Soup is perfect to curb those cravings. We’ve gone back to basics with this recipe and allowed the creamy, velvety smooth cauliflower to take centre stage without being overwhelmed by the additional ingredients found in many other Cauliflower Soups. Add the heavy cream to the saucepan and fill the pan with water until just the tips of the cauliflower are above the water. 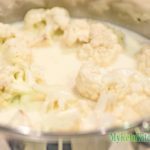 Bring the cauliflower to the boil and reduce to a simmer for 10 minutes, until very tender and easily broken apart with a spoon. Add the salt, pepper, nutmeg and butter. Blend the soup with a Stick Blender, take care to ensure that you don’t splash yourself with the hot liquid. We recommend blending in short bursts until the mixture is smooth. Ladle the soup into 4 bowls to serve and enjoy. 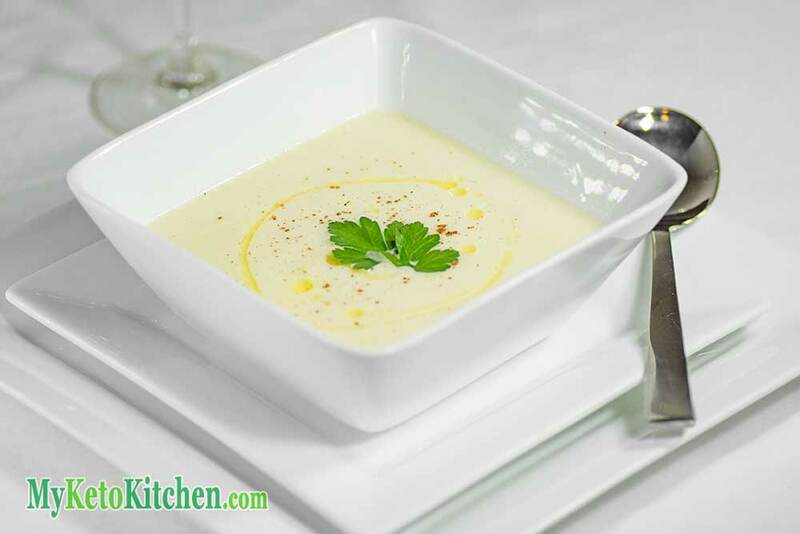 As an entree, for lunch or dinner our Low Carb Creamy Cauliflower Soup is perfect to curb those cravings . Blend the soup with a stick blender, take care to ensure that you don't splash yourself with the hot liquid. We recommend blending in short bursts until the mixture is smooth. 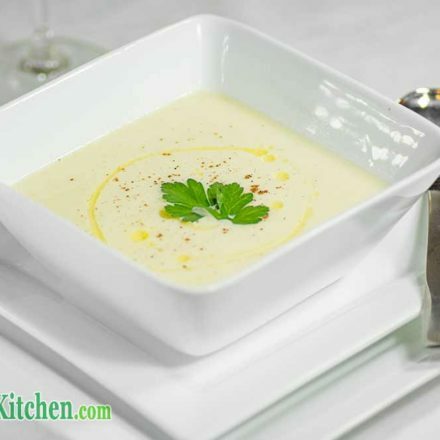 To make a larger batch of low carb creamy cauliflower soup adjust the servings on the recipe page above. We’re glad you like it. We wanted to be able to serve everybody regardless of where they might be so we sourced this tool to make measurements simple for all. Wow this soup was amazing, I will definitely be making it again.